Membership £185 per annum which includes medical care and parent membership. There is a 10% discount for siblings. Please remember that the Club’s insurance and liquor licence depend on it holding an up-to-date membership list. 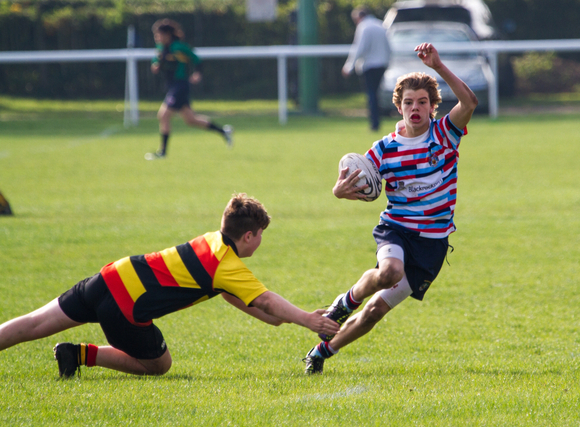 In addition, in order for a player to be eligible to play in senior or youth league matches or minis festivals, each player must have an allocated RFU registration number. Therefore until you have registered as a member, you will not be insured and only registered players are eligible to represent the Club. Anyone having difficulty with subscriptions should talk to their squad manager for a sympathetic response.